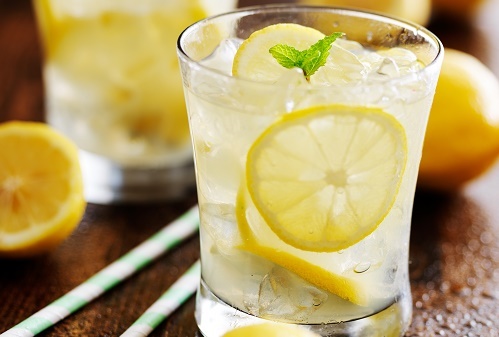 Lemonade is a must-have summer drink. The lemon water mix is naturally refreshing, but you can add various ingredients to spice it up. Lavender, ginger, watermelon, strawberries and pineapple are just some ingredients you can use to add variety. You can even make orangeade with the abundance of oranges available during the summer.